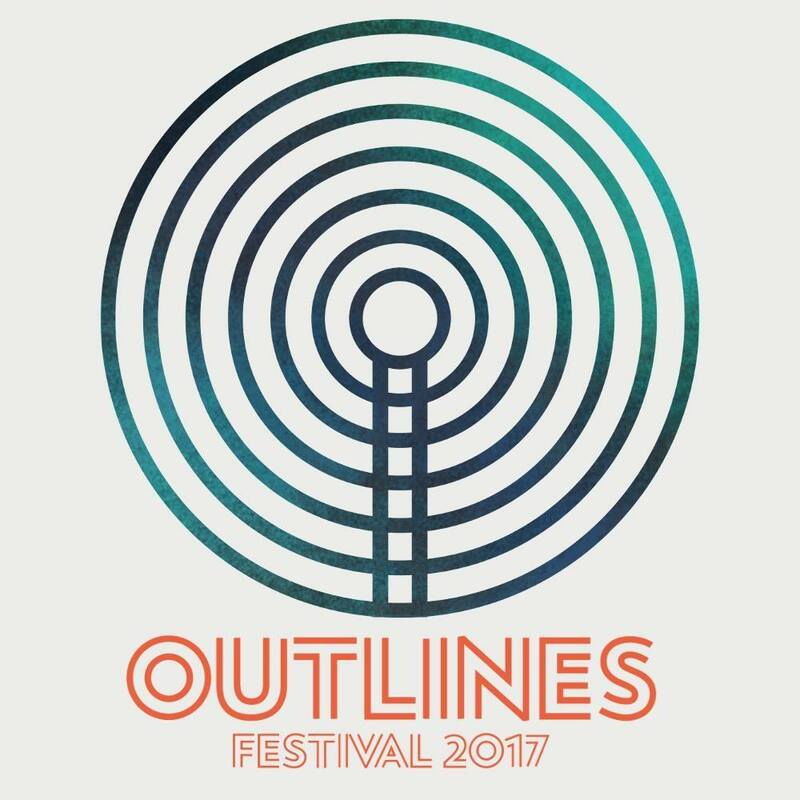 Outlines festival is Sheffield’s very own new music city centre festival and this year it brings not just one day of live music from up and coming acts and more established bands but two days! Double the fun, double the music and well not even double the price! What more could you ask for? Based across 5 venues in Sheffield City Centre the festival is looking to tap into new music fans from both their own city as well as those looking to travel in and I know many who are doing just that. It’s probably the first festival in most people’s Festival Calendars for 2017, it’s certainly ours, starting us off almost an entire month ahead of our usual Festival period and we can’t thank them any more for that! It signals the end of Winter, even if it is still cold and blustery, winter isn’t just a weather thing, it’s a music thing, and now we can celebrate with a fine array of musical talent brought together from all over the UK to give everyone a kick up the backside and get us all straight back into the swing of things. With their debut album Felt announced this week as well as a brand new single (Leaving You Behind), now is probably the most exciting week for Clean Cut Kid and their fans. A firm favourite in camp Popped this band are not short on a post or two here and there on this very here blog and at a 4pm slot at Outlines it’s a great opportunity for even more people to check out their energetic live set. I’ve managed to see Banfi play both as a band and pre-band solo project of lead vocalist Joe Banfi and I’ve been waiting, patiently (for me) to see them play again. Up steps Outlines Festival to give me the perfect opportunity to do just that – winner. I’ve yet to see Yassassin play live and unfortunately this won’t be the time either as we don’t get along to Outines until the Saturday (I know, I know…) but that won’t deter me from suggesting that you go and see them. They have every element present that you might want in your angsty alternative group and also something a little extra that I can’t quite put my finger on. They should be on everyone’s to listen to and to watch list if that genre is your kinda thing. Another pick for our ones to watch is Our Girl, another band we’ve yet to see live, there’s a fair few of them on at Outlines. With swirls of glossy guitars and vocals that feel like they’d have been oh so right for any 90s female fronted band as they do in 2017. There’s reverb and fuzz but not so much that it’s distracting, it’s a little bit shoegazzy, a little bit poppy, a little bit rocky.. delish, can’t wait to see them live!